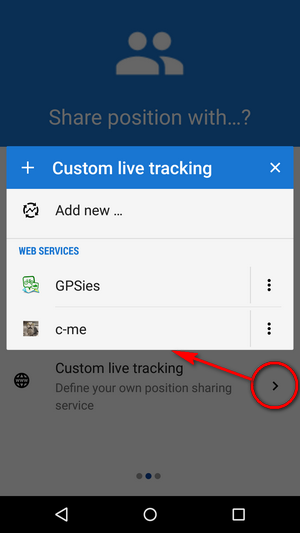 As you already know, Live Tracking is mutual real-time sharing of position between you and someone else. Here you select whom you want to share your position with. All other Locus users? Your MTB gang? Or mom, dad and sis? If you like to share your current outdoor adventure generally, choose the first option. Nothing more is required, your name and avatar is pre-filled from your My Locus profile. Of course, you can edit both. Then, just press the start button. Your position is visible to all other Locus users who are using public Live tracking and also on Locus Live Tracking website. 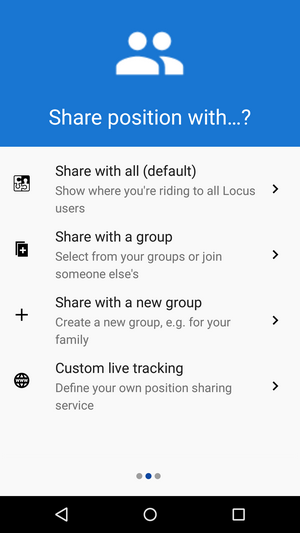 Did you previously join a group of Locus users from your local hiking club? Then select it. Or, if you had received an access key to another group, you can enter it here as well. After you press start button your position will be visible only to those in the selected group. If you bought Live Tracking Premium subscription, you can start your own new group and invite (send access keys to) whoever you need, right here. Are you a live tracking pro or just another geek who needs to have everything under control? Then select the last option and set your own real-time position sharing service. And that’s it, go Live Tracking now! You’ve liked new Route planner right from its launch. Nevertheless, we felt a few things could have been done better. This works, so far, with BRouter only. Explore Canadian Rockies with premium Backroad Mapbooks! We’ve recently partnered with Backroad Mapbooks, a renowned Canadian map publisher. 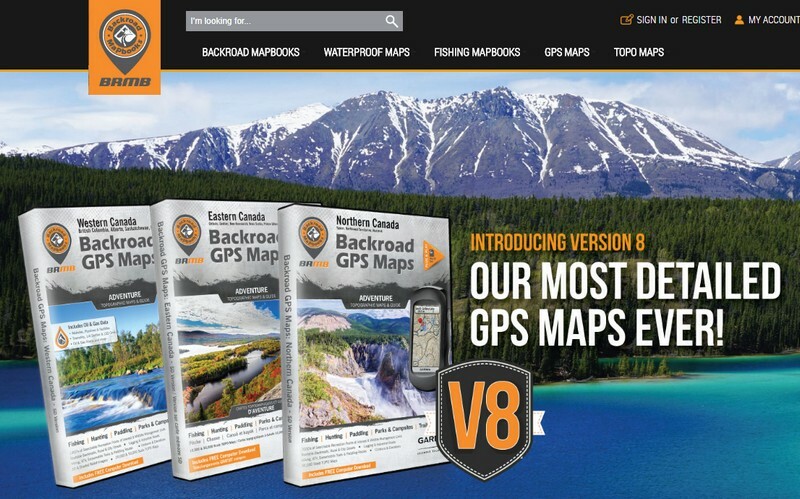 Their Backroad GPS Maps bring the most detailed and comprehensive coverage of Canada available to recreational users. With the most up-to-date outdoor recreation information including topographic contours and summits, industry and forest service roads, campsites, trails for hikers, bikers, ATVers and snowmobilers, paddling routes, hunting and fishing hot spots, parks and wildlife viewing areas, and thousands of geographic and recreation points the maps offer adventures for every explorer. 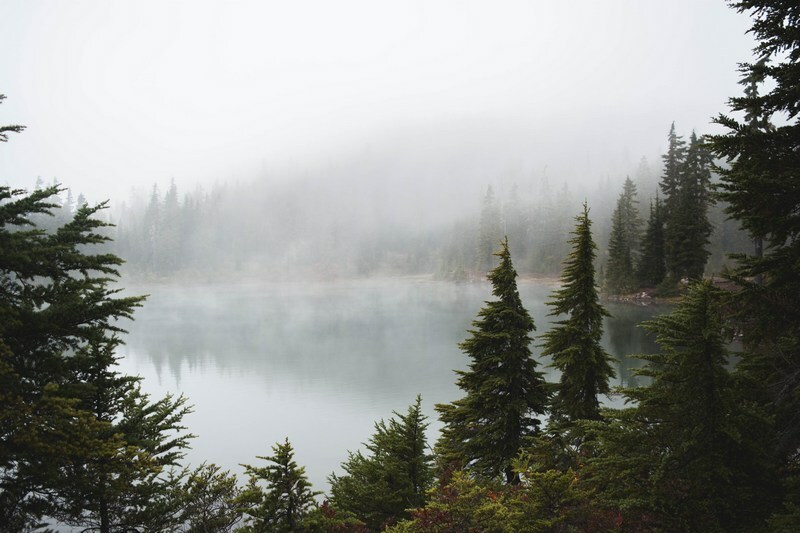 In connection with unprecedented functionality of Locus Map you can have finally a very powerful navigation tool for traveling Canada. Hi great work. I use Locus for several years now and I haven ‘t seen such great app.